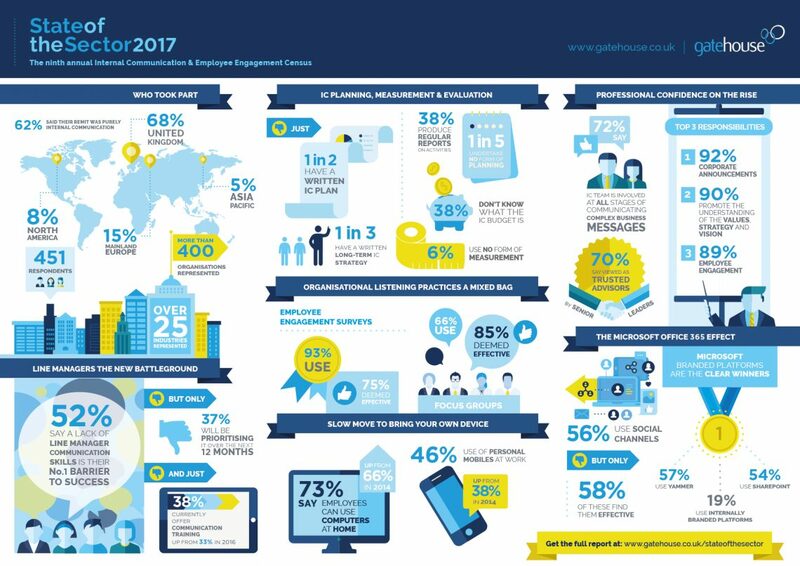 In 2016 we surveyed 100 internal communications (IC) professionals from a variety of industries, geographies, organisational structures and job functions. 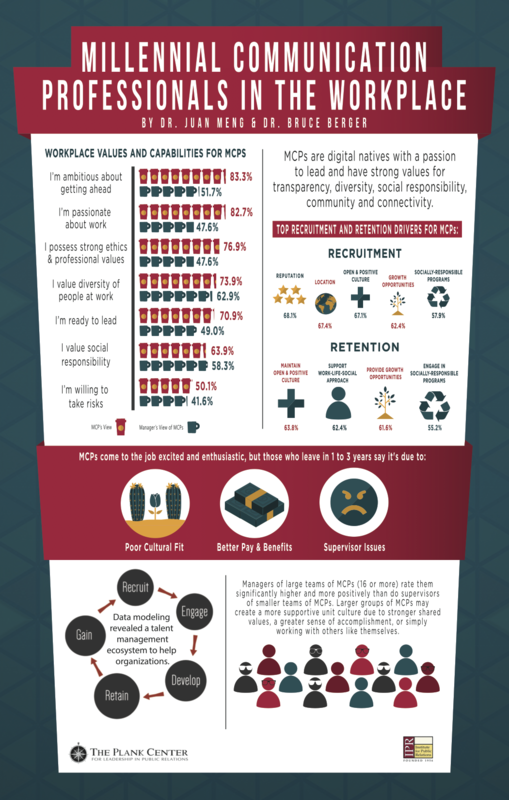 The survey revealed some of the key challenges faced by IC professionals today and explored the cumulative impact of these factors on the delivery of truly effective communications campaigns. 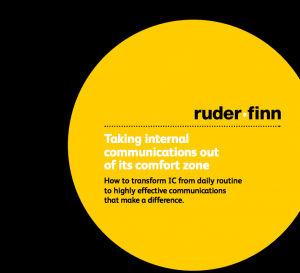 The Ruder Finn Report has been developed for internal communicators who are looking for ideas to transform IC in their organisations into highly effective communications that make a difference. All your relevant Internal Communication Sources – from around the world – under one roof. Social Media Employee Advocacy: Tapping into the Power of an Engaged Workforce. More reports by Altimeter Group can be found here. 2016 Edelman Trust Barometer | Other reports on this topic here.